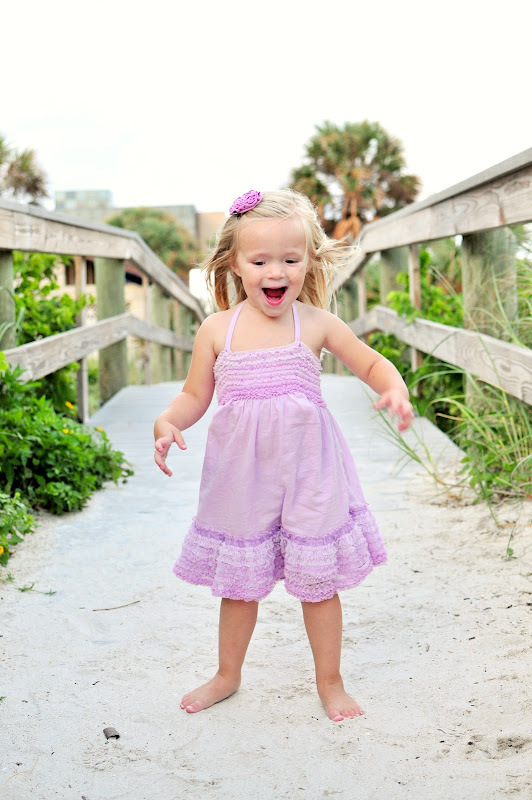 Jules' Got Style - Boutique Girls Clothing Blog: Beach, Smiles and Some Violet Too! 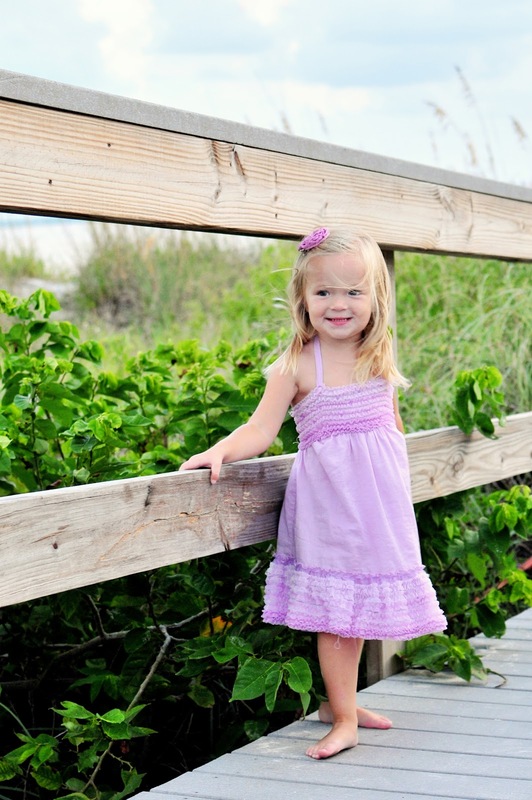 Beach, Smiles and Some Violet Too! On Sundays our family makes it out to one of the local beaches, Treasure Island beach, for a spectacular weekly sunset drum circle. Every week hundreds of people join together to play freestyle, dance or simply enjoy this free concert on the beach. Jules wanted to wear her "princess dress" by Kate Mack and she looked so cute in it that we couldn't pass the opportunity to snap a few pictures before we headed back home. Jules had a blast (can you tell?). 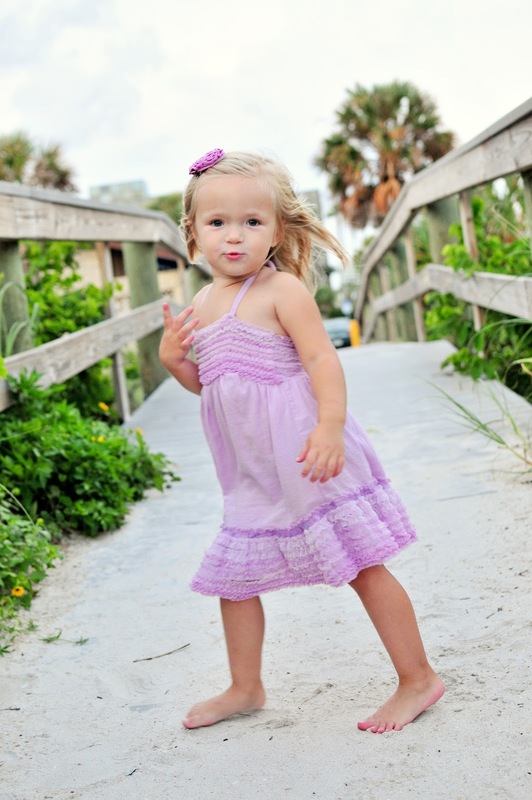 She is getting better and better at posing too, in no time, she will be giving modeling lessons to her little sister. Here are the pics. Thanks for looking! PS: If you like the dress Jules is wearing, it can be purchased at My Little Jules boutique. Don't forget that all first-time customers get 10% off with code WELCOME. And orders of $69+ are shipped for free in the U.S., Canada and Puerto Rico (no coupon needed). 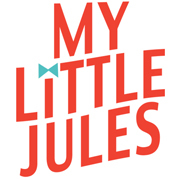 My Little Jules boutique also ships internationally at low rates. Brand Mixing: Yay or Nay?